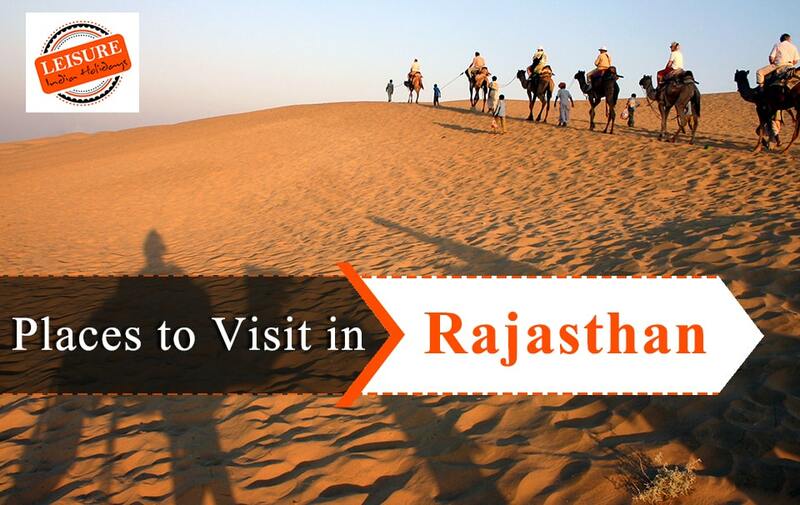 NO wonder Rajasthan is recognized as Designer state globally for it fine creativity on monuments, culture, custom, food, and tradition, In last two decades, Rajasthan has emerged as the most preferred destination for holiday, honeymoons, weddings, and shopping. The Aravali hills, Thar desert, and geographical accessibility make Rajasthan a unique destination to spend your summer, winter, monsoon holidays. 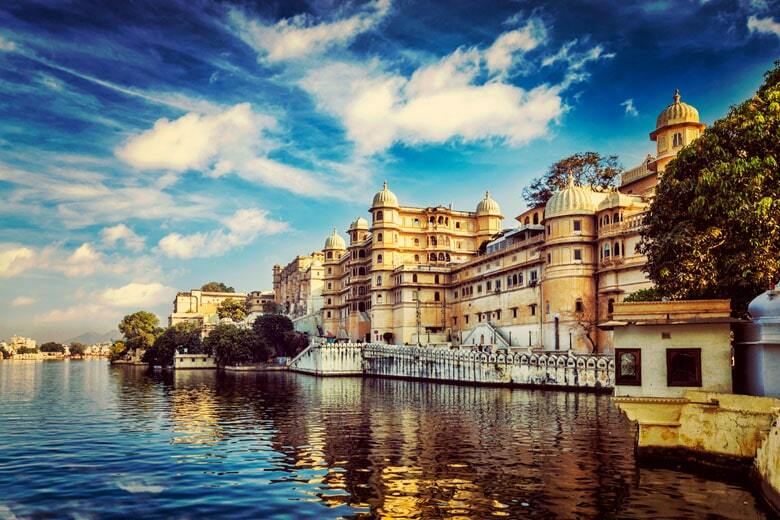 There are so many beautiful places in Rajasthan but here we have a list of some of the best places to visit in Rajasthan that are amongst the most popular and exciting destinations in India. The Capital of Rajasthan popularly known as “Pink city of India” is the nearest Big city to the Capital of India, Delhi. 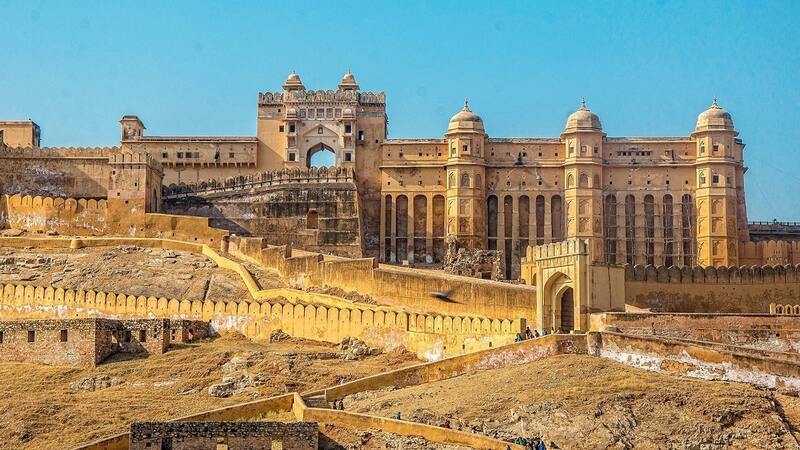 The distance between Delhi to Jaipur is 271 km and is easily connected via air, and road transport mode, The city is famous for its grandeur Forts and the splendid celebration of life in form of festivals and events. LIteriature Fest, Gangaur festival, Teez festival, Holi, Diwali, Kite Festival are some of the Major festivals that attract tourist in the month From October to March, Gangaur festival is celebrated in the month of April. The city also has other urban and modern side which is exhibited in world-class infrastructure, High tech facilities and amazing and safe nightlife. Again a miraculously architect palace surrounded by Aravali hills. 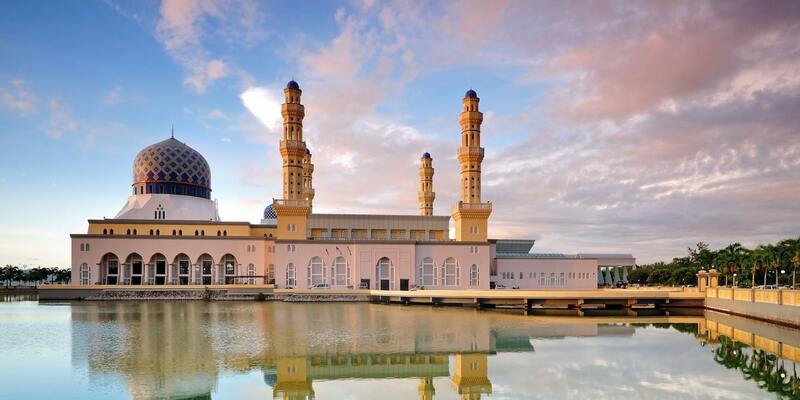 An Internationally popular place for its beauty and panoramic view. The city of lakes has many waterbodies like Fateh Sagar, Pichola lake and also many hidden paradises in nearby places too. The city has gain popularity among the youth for its peace and serene beauty and is on the top list of many couples destination wedding choices. 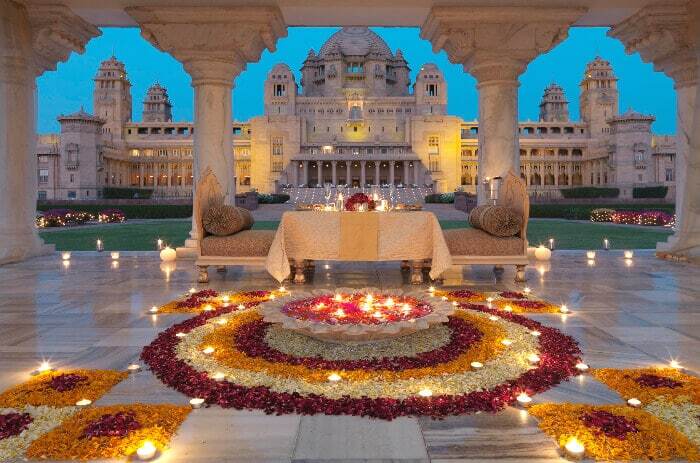 The extravagant wedding at Royal lake palace, Amrapali is the dream of every girl. Kota is one of the best places & popular educational hubs in Rajasthan and enjoys being the most well-structured city to accommodate the largest population of the state. 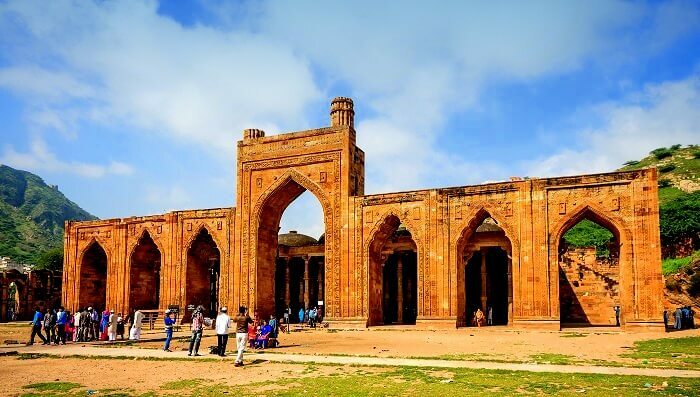 The city exhibits its heritage rundown in its popular palaces and gardens and at the same time has emerged as the strongest contender of being a smart city. The Kota Dhoriya, Kota stone are few products that have helped Kota get international recognition. 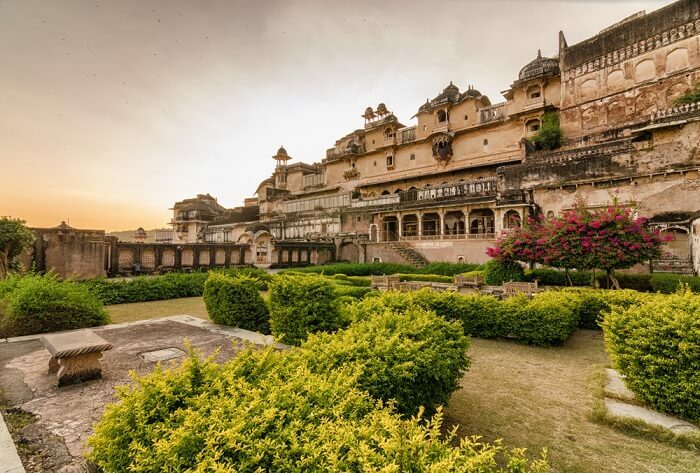 Being among the good places to visit in Rajasthan, Bundi a small town 35 km away from Kota, famous for its Baori ( step wells)and Taragarh Fort, murals and rock arts. The place has been home for many writers to create a super luxurious story while wandering around the massive forts and palaces. The place also holds a lot of interest in tourist for being the Chaouen of India where all the houses are painted blue in color. Mandawa is not so popular small town 190 km away from Jaipur famous for its artistical painting on Mandawa Fort and more than 10 Havelis. The mirror work and Mandawa work on every wall and on every gate creates an illusionary dream to every eye. 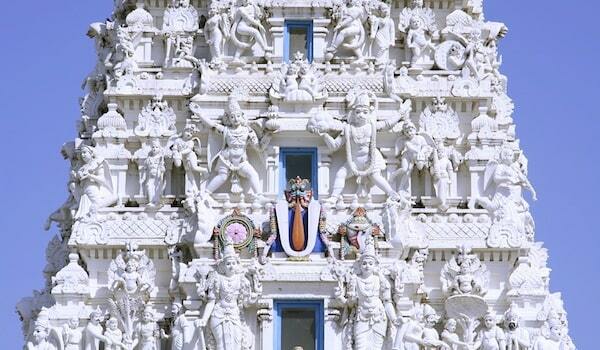 The place is famous among tourist for its unexplored places and being a hot destination for Bollywood films. 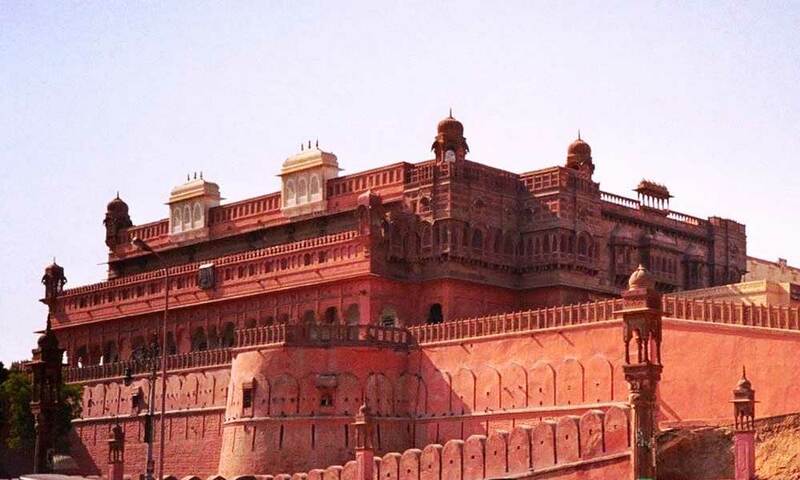 Bikaner is the land of sand and is close to Pakistan Borders. The military camps in the desert make you feel proud of Indian soldiers. The Karni Mata Mandir, The Junagarh fort and Bikaneri Namkeens are the most popular names on the world map associated with Bikaner. The city is 330 km away from Jaipur city and is easily connected via Air transport, Railways and Roads. The Sun city of Rajasthan is internationally known not only for its palaces and royalty but also for the hospitality and food being served. Priyanka Chopra and Nick Jonas wedding at Umaid Bhawan of Jodhpur is proof of how contagious the beauty and serenity of the grandeur palace is that no one remains unaffected. The Mehrangarh Fort, the clock tower and many other forts and palaces are the historical evidence of the occasionally also known as the blue city of India. The city also has the base for Indian Air Force. The beautiful landscape and the royal treat on the profound princely land is a major attraction for tourist from all over the world. Pushkar is sacred town 148 km away from Jaipur. It is famous for the only place with Lord Brahma temple and devotees from all over the world come soil to find peace for their ancestral soul. The town is very popular among foreign tourist for vibrant and colorful Pushkar camel fair, the cheap and fashionable shopping destination, the exciting and delicious fusion delicacies, the comfortable and cheap stay. The industrial town in mid of Delhi -Jaipur highway attract a lot of tourist for its newly developed Japanese corridor and Neemrana Fort. The Fort is popular among both Delhi and Jaipur residents to have a relaxed and comfortable weekend gateway. Ajmer is a city near to Pushkar and Jaipur. It is mainly famous for Dargah Shariff most sacred shrine among Muslims which attracts lots of tourist from all over the world who comes to bestow their prayers and spend some times in peace and harmony. 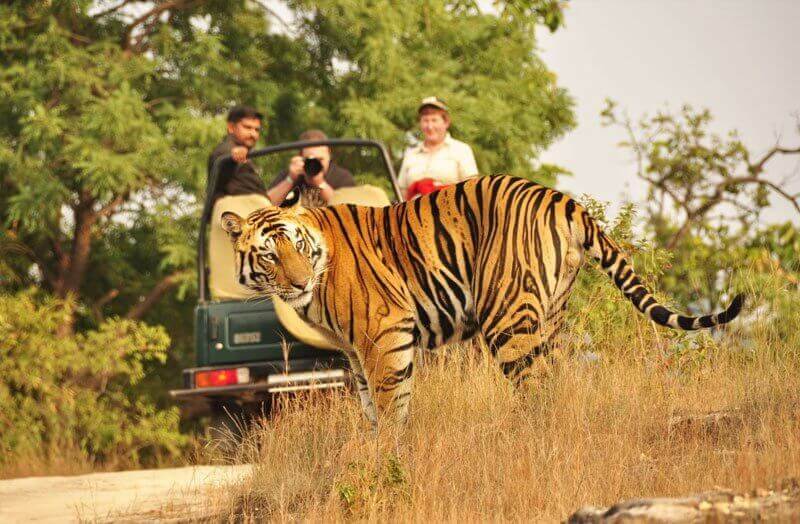 Experience the wonderful adventurous wildlife trip at Ranthambore Tiger reserve, 145 km away from Jaipur. The Place attracts lots of tourist in the month of October to December to spot the Royal Bengal Tiger in the natural habitat. The Place also offers exotic stay in the most luxurious and comfortable hotel near the forest. 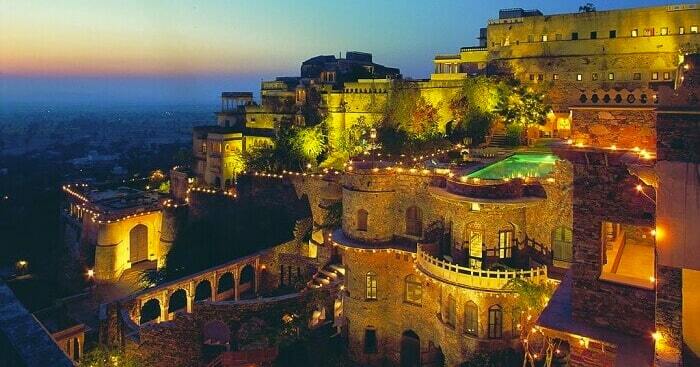 An exotic location in the mountains of Aravali ranges is a perfect getaway for the weekend. 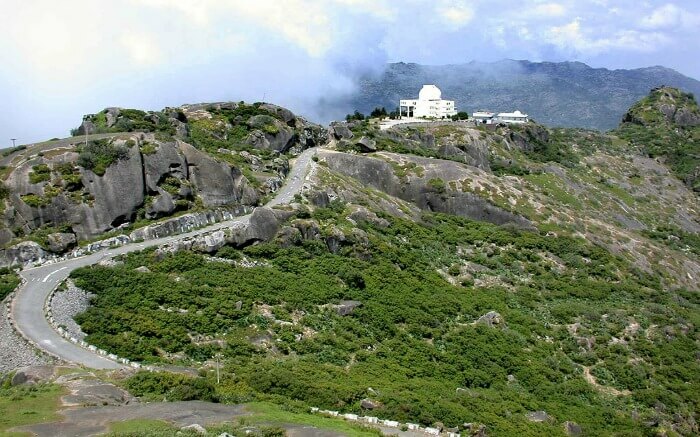 The place is near to Udaipur and is surrounded by beautiful jungles and mountains. The best time to visit this place is during monsoon to enjoy the beautiful landscape staying in a wide range of luxurious and comfortable hotels. 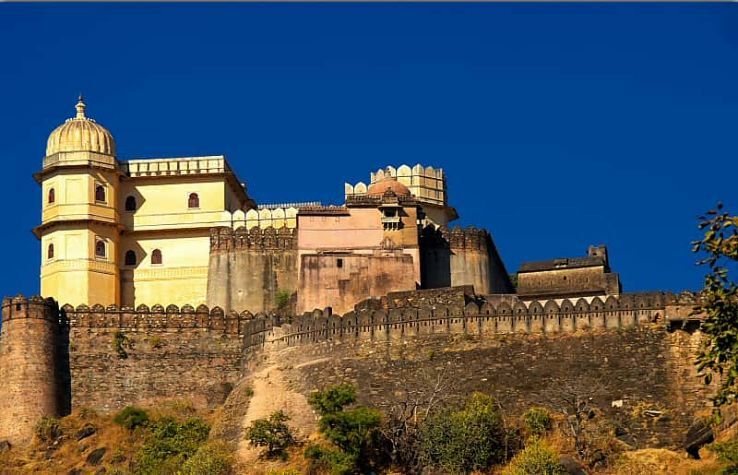 Kumbhalgarh fort at the top of the hill is the panoramic view that will leave you awestruck during your visit. 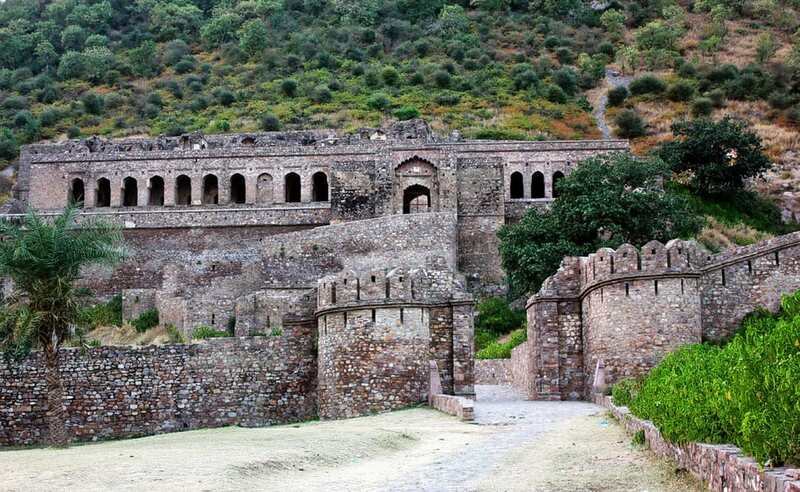 The haunted village with a haunted fort is what is said about Bhangarh. The small village at the edge of Sariska Tiger Reserve has conspired story. The place attracted lots of adventurous people who come to find the truth behind the haunting story of the fort. 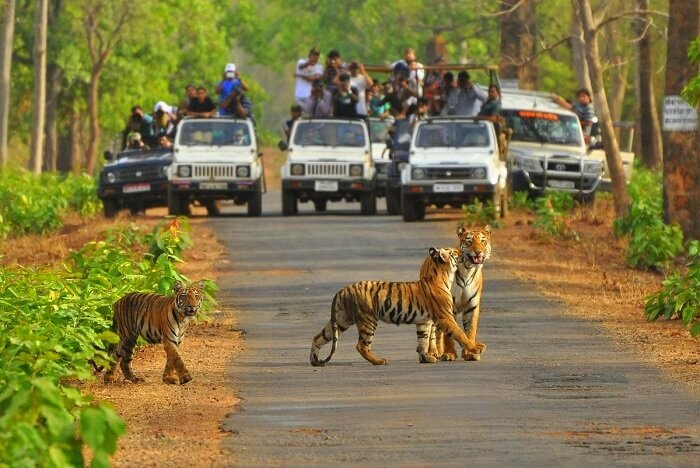 Sariska is tiger reserve and national park near Alwar and 200 km away from Delhi and 100 km away from Jaipur. The Sariska a palace, Bhangarh fort, are the major attraction to see in Sariska. Apart from tigers, Sariska reserve is home for many other wild animals like Chinkara, Indian leopard, sambhar jungle cat, Four-horned antelope striped hyena, chital, Indian jackal, nilgai, wild boar, and monkeys. The best time to visit Sariska is after monsoon in the month of October and November. The spirit high throughout your visit. Geographical Description: The Rajasthan is Northwest part of India surrounded by Aravali ranges in eastern borders and a long stretch of Thar desert on its western border, The Rajasthan shares its boundaries with Gujrat, Delhi, Haryana, and even Pakistan. The weather in Rajasthan remains tropical throughout the year, which makes it hot and dry in summer and cold and chilled in winters. Mean of transport: Rajasthan has 3 international Airport,(Jaipur, Udaipur, and Jodhpur) have a total of 6 domestic airports(Jaipur, Udaipur and Jodhpur, Bikaner, Kota, Jaisalmer) and have a direct flight for Dubai, Singapore, Malaysia, Muscat, Sharjah and connected to many cities nationally. Rajasthan is connected to many states through several national highways. The Railway Station in cities of Rajasthan also connects various train running through different states. Best time to visit: Monsoon and winters are the best seasons to visit Rajasthan. LIH success story: Ornella Nitardi was with us in Rajasthan tour and was overwhelmed by the punctuality and professionalism experienced throughout the tour. The traveller was very much impressed with the hospitality entire Rajasthan offered during the trip.